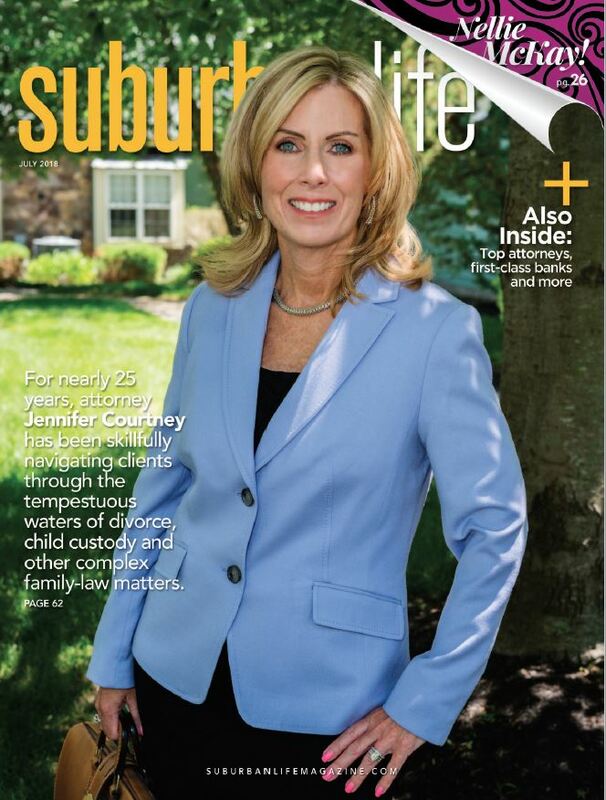 Family Law Firm in Bucks County | Jennifer Courtney & Associates, P.C. Family law enforcement orders can occur for a variety of reasons. If you are having problems with an ex-spouse who is past due on child support or alimony payments we would like to help. At our office we have substantial experience in enforcing past settlement agreements. Contact our Bucks county office for an initial consultation. A spouse who is not fulfilling a child support order could be charged with contempt. We can also help when it comes to the enforcement of a property settlement agreement or private agreement. There are many reasons to re-visit a settlement agreement. Things change in life and sometimes a legal agreement needs to be revisited to keep pace with those changes. Legal agreements may need revisions when there is a move, job change, or change in family status. For example if one partner moves to a different city or state, a joint custody agreement may need to be revisited. A job change or loss may require changes in support payments. When a job change is combined with a move, it may require changes in custody and visitation arrangements. In addition, changes in family situations may require revisions to an agreement of order. If one spouse remarries, or if there are new children or step children, these situations may be grounds to revisit an old agreement. We also represent clients who need to enforce child visitation rights. If your spouse is behind on support payments or you simply need to make changes to a previous agreement, contact the Bucks county family law enforcement orders attorneys at The Law Offices of Jennifer Courtney & Associates, P.C. 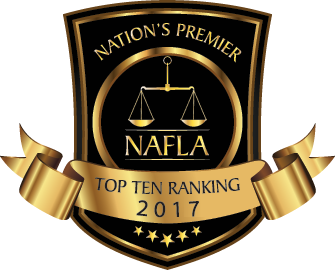 We are dedicated and experienced family law attorneys. Call us for an initial consultation.